It's seems like such a shame that we very rarely have photographs printed anymore, but maybe this is one occasion where getting some of the best shots of the evening printed off and filling up this beautiful Team Bride photo album is well worth while. 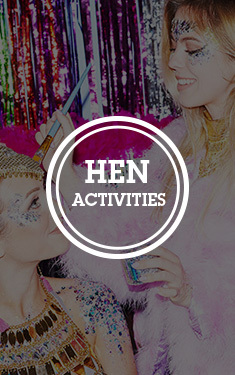 Just get all of the girls to send over there best shots from the hen party, print them off and fill this album with great memories. 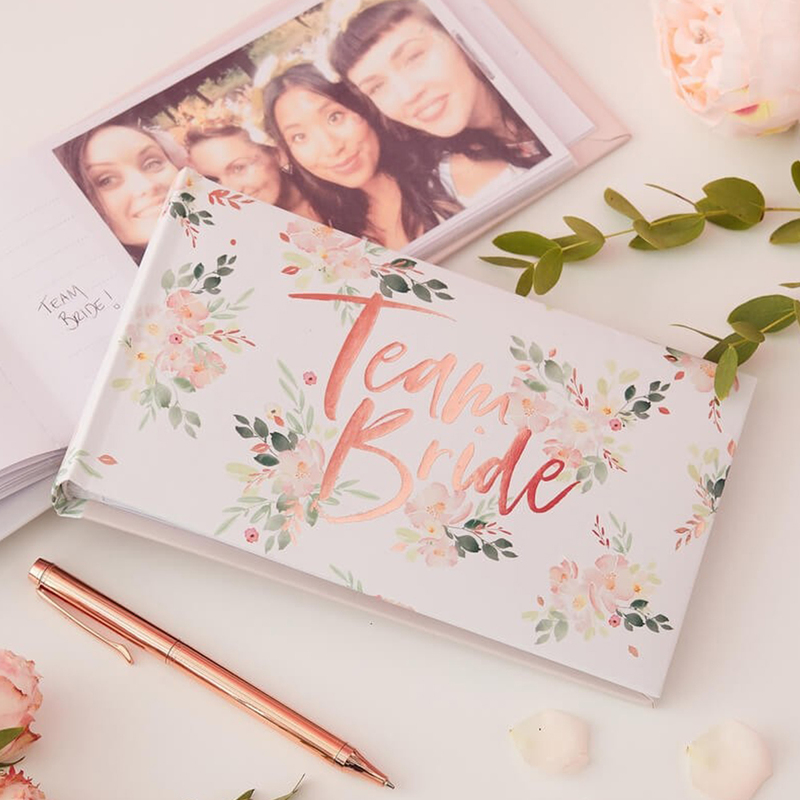 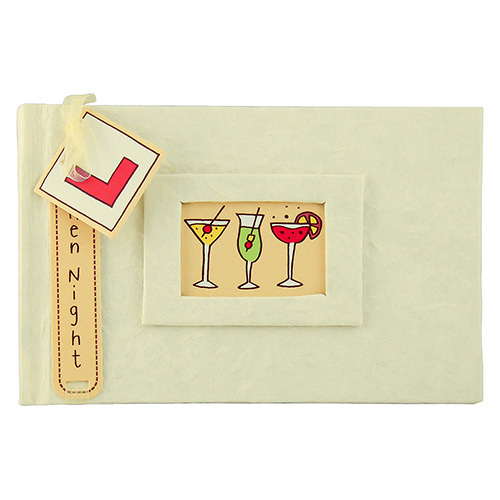 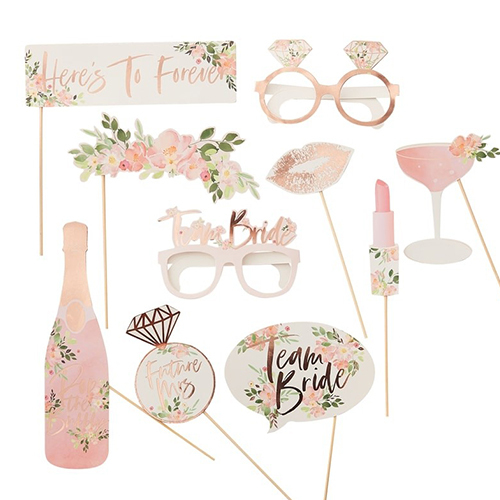 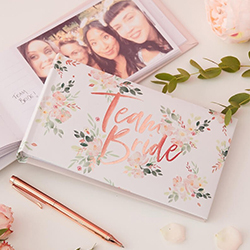 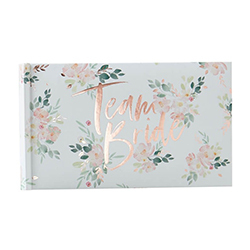 This photo album is part of our Floral Team Bride range, it is 22cm wide and 12cm high and can hold fifty photographs measuring 4 inches by 6 inches. 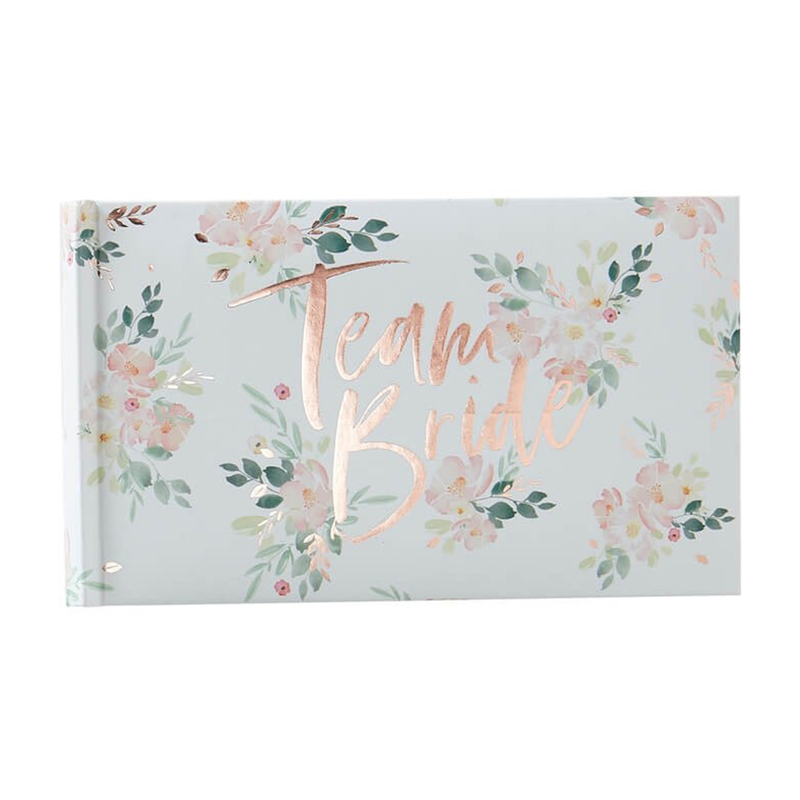 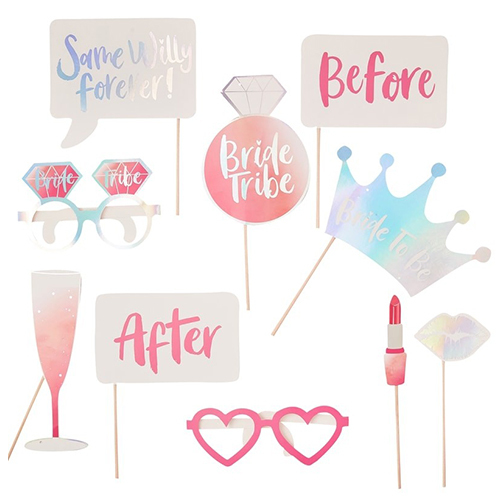 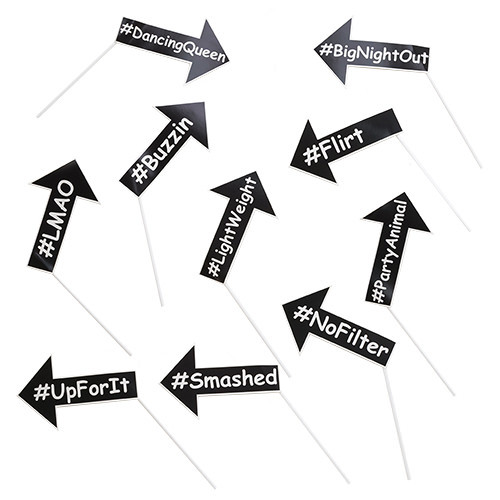 We can think of very few gifts for the bride which are better than this.